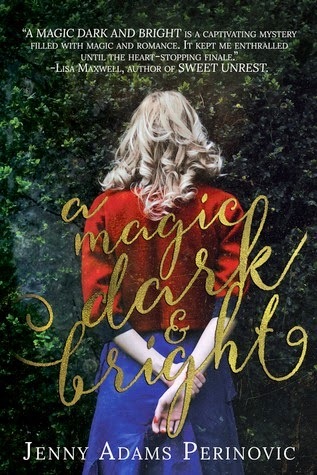 What if I, every week, was to post a short post about a to-be-released book that I'm excited for? It could be a great way to expand your TBR? HAHAHA, like anyone needs new tbr-books! But for the sake of having a book blog I thought I'd start doing this! Starting now. Tragedy strikes and Cam finds himself falsely accused of a crime. His freedom depends on a person he's never met. 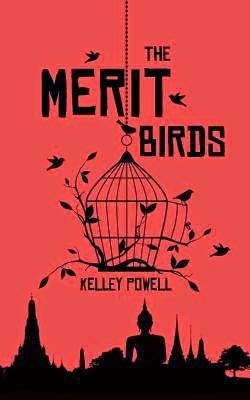 A person who knows that the only way to restore his merit is to confess.The Merit Birds blends action and suspense and humour in a far-off land where things seem so different, yet deep down are so much the same. I actually have eARCs of these books and I can't wait to read and review them! Have a good continuation to your Tuesday, BYE!